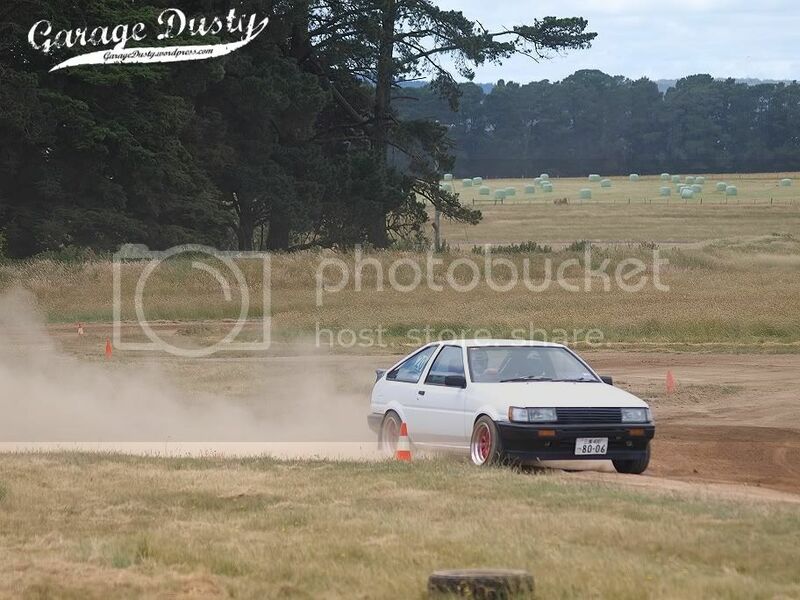 Season’s Greetings: AE86 at BLCC Christmas autocross – Garage Dusty Exciting Car Team! 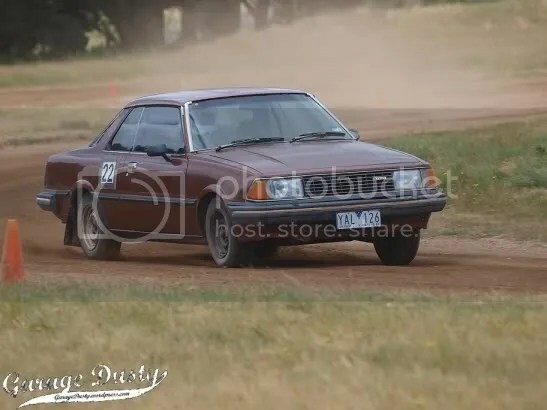 Things were looking a bit iffy on Thursday when I had a wheel bearing explode, the front wheel try to fall off and the brake pedal go to the floor. 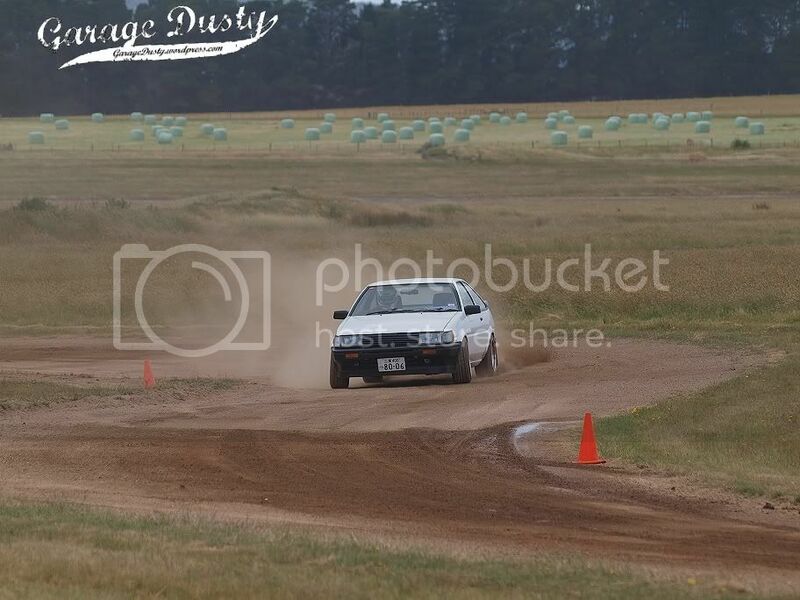 But it was Stewart at 3P Auto to the rescue again and come Sunday the car was fit and firing. I had also used the time between events to fit up some new rear tyres thanks to Flecknology Racing and a new fan clutch thanks to Brad (he of white MX83 fame) to keep temperatures down. The car was far better behaved than last month as a result. 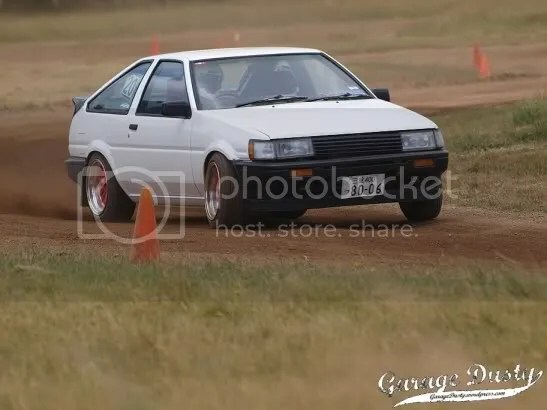 The first run was terrible as I took time to learn how to drive with rear grip. Basically all I was doing was understeering, and a 97 second lap was the result. Second time around I was more aggressive with the throttle to get the car sliding, and racked up a 94. Another Garage Dusty alumni was out on the weekend – Dave from Autoparts Professionals in his land-barge 626 parts car! He dusted it off, shooed all the spiders away, gaffa taped all the rough edges inside after getting told off at scrutineering, and rowed the big old coupe to a 95 second lap! Massive effort. His other 626 is a little more impressive, and will be featured here soon. This was one of my favourites on the day. It wasn’t that quick, but this little Isuzu Bellett oozed Japanese nostalgic car credibility and cool. The 4WDs were just nasty quick. 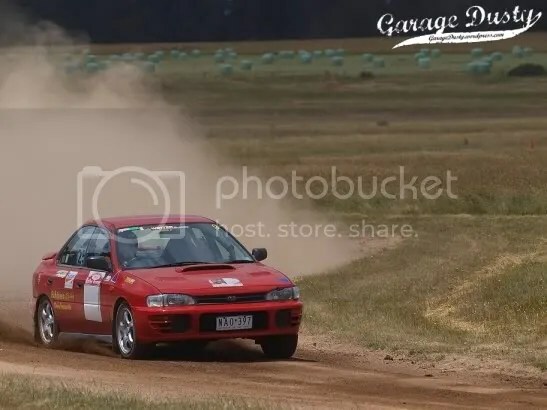 This WRX ran something like an 81, and a Familia GTX rally car laid down a ridiculous 79! But back to everyone’s favourite little Hachi. On my 3rd run everything came together a bit better and I managed a 92.89, a personal best. I was still struggling with understeer around the back of the track, but was stoked to have improved on last month. Cool photo huh? The best was yet to come. 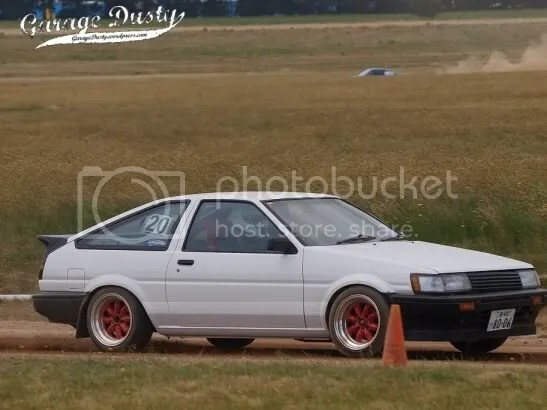 On my final run I more or less cured my understeer problem and nailed the back section for the first time ever. Coming in to the last section I thought I was set for a good time, but sadly on the second last corner I had a half-spin. 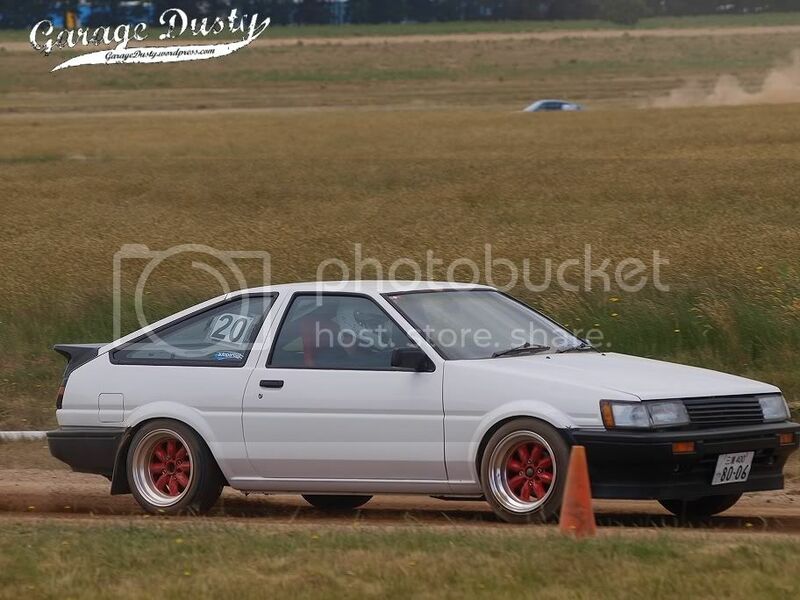 Following that I got it back straight, popped it into third and cruised across the line. I knew the closest AE86 driver to me had run a 92.6, so figured I was done in my little personal AE86 battle. I was more than a little shocked, then, when I cruised past the timing board and saw a 92.35! 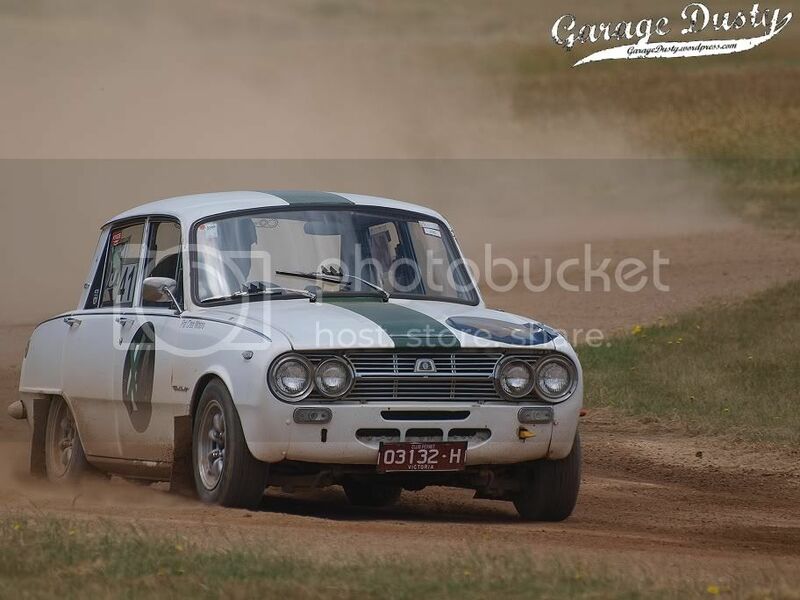 Overall my results were 39th of 54 outright, 6th of 8 in class (although had I chosen to run in H class I was quick enough for 3rd – d’oh!) 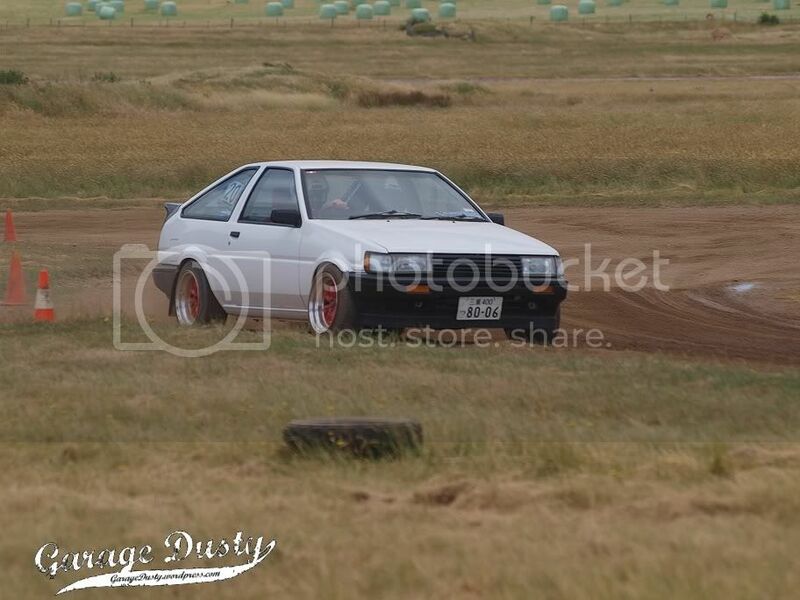 and fastest of 3 drivers in AE86s. Stoked with that, and if I can run a low 92 with a big mistake I feel like my goal of a 90 second lap is well within reach. Over Summer it’s time for the car to get a freshen up. New water pump, timing belt, wheel bearing (the other one that wasn’t replaced) and brake rotors will go in, as will a bunch of alignment and bracing parts from Techno Toy Tuning. I’m hoping to really tidy up the car mechanically and suspension-wise before heading out again in March in search of that 90! Here’s to a huge 2012 for The Little 86 That Could™.